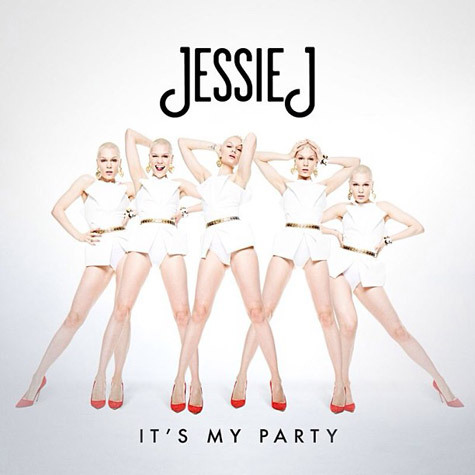 Jessie J is the life of the party in her new video to ‘It's My Party’. 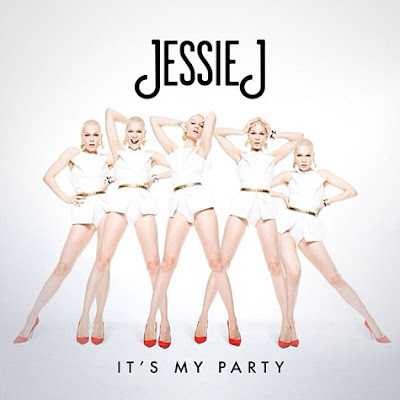 The song is the second single off her forthcoming sophomore album and we see Jessie J strutting her stuff as she enters three different doors to different party scenes. Watch Jessie J as she parties with the hip hop/urban scene, the hipsters and the punk rockers. It surely is her party!